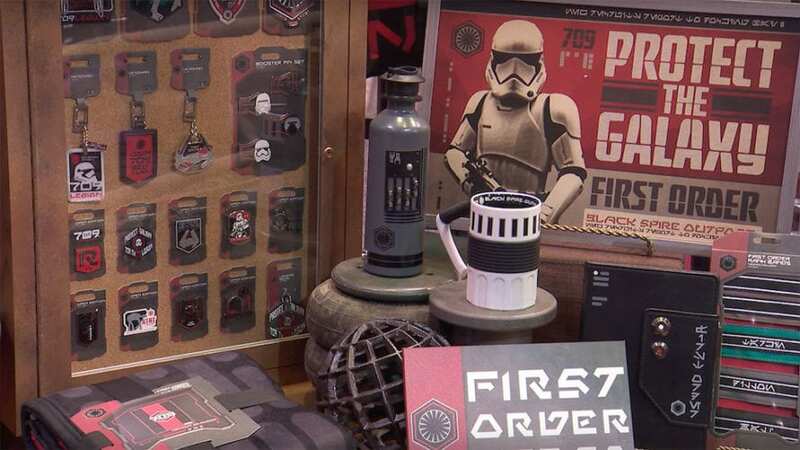 There’s so much going on at Star Wars Celebration Chicago, but one of the most exciting offerings is the Star Wars: Galaxy’s Edge booth – featuring never-before-seen merchandise from the land’s upcoming retail locations. Check out some of the never-before-seen merchandise for Star Wars: Galaxy’s Edge! 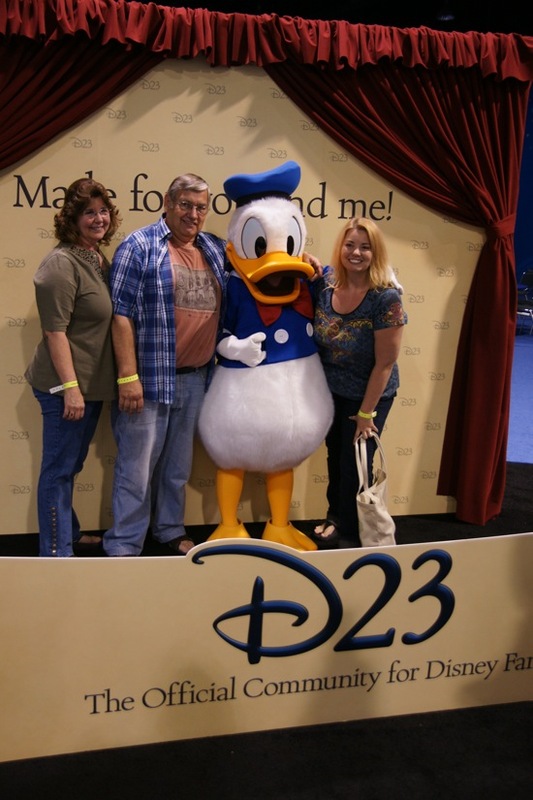 The D23 Expo was truly the ultimate Disney fan experience, bringing together tens of thousands of fans from all over the world with celebrities, executives, and even a few robots. It has been five days since the Expo concluded and while we still have a few more bits of video to upload, we thought a summary of all we’ve reported from the mega-event would be useful for those looking to relive it or see what they missed. 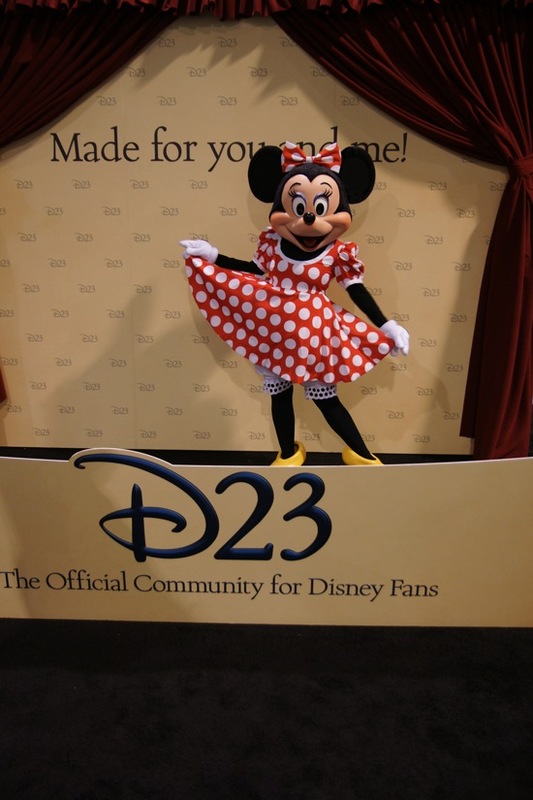 We have posted a D23 Expo photo gallery featuring nearly 200 high-quality photos we took while at the D23 Expo, including presentations and walking the show floor. Below are all of the videos we have posted so far, including the most talked about moment when actor Johnny Depp emerged dressed as Captain Jack Sparrow in front of thousands of screaming fans as well as the full Fantasyland expansion and Star Tours refurbishment announcements. In addition to photos and video, I have recounted everything I could remember about the four days I spent at the D23 Expo in Show #232 of my podcast, Inside the Magic. You can download it here. 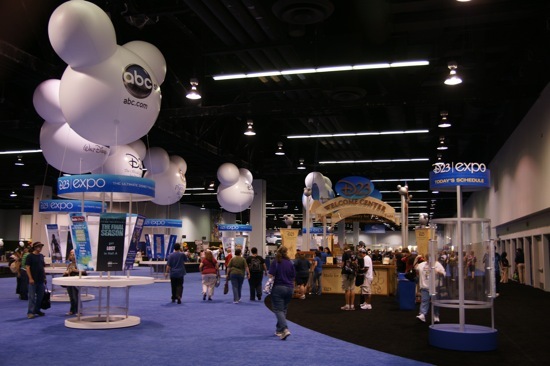 The first-ever Disney D23 Expo in Anaheim, Calif. features a massive floor area featuring exhibits and booths covering all aspects of The Walt Disney Company. The biggest exhibit is from Disney Parks and Resorts, from which we’ve already posted a video and photo tour. 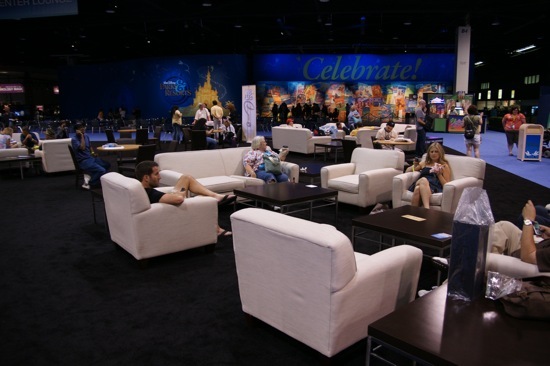 Below are over 100 photos from the rest of the D23 Expo floor.